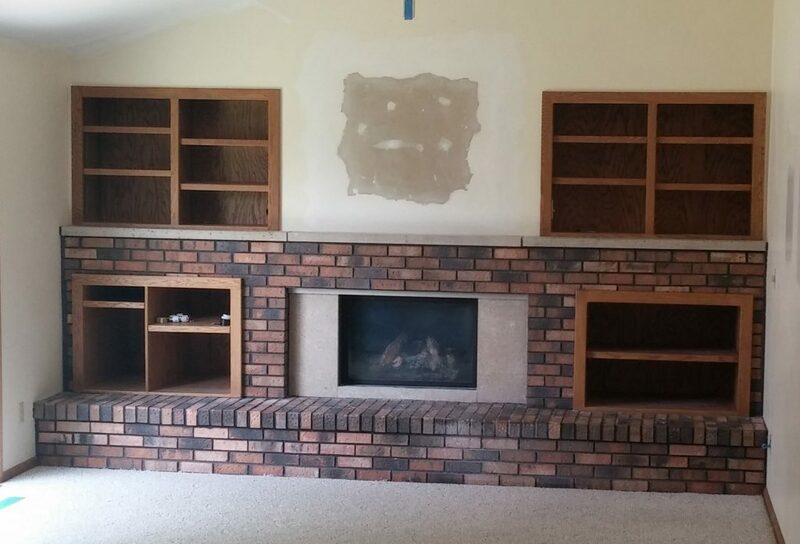 Once that masonry work was done on our fireplace, we needed a new mantle. 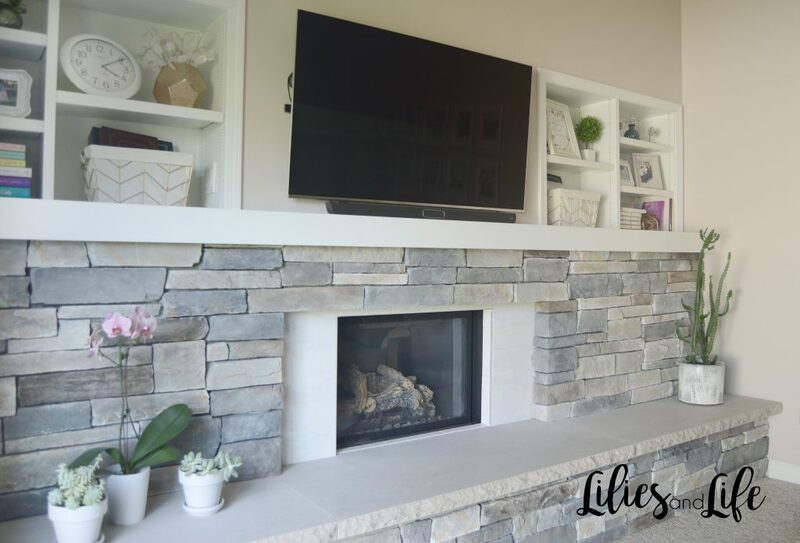 We decided to make a simple “L” shaped mantle with one flat side laying on top of the current concrete mantle and one hanging down over the new, beautiful stones. 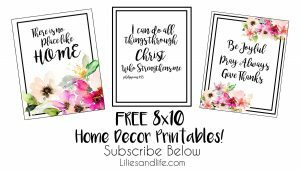 Below are the instructions to our DIY Mantle! We found a lumber mill that sold us two 14 feet long pieces of poplar wood for only $60! We chose poplar as the wood for the mantle because when painted, poplar allows for a grain free finish. We nailed and glued the mantle into the “L” shape. 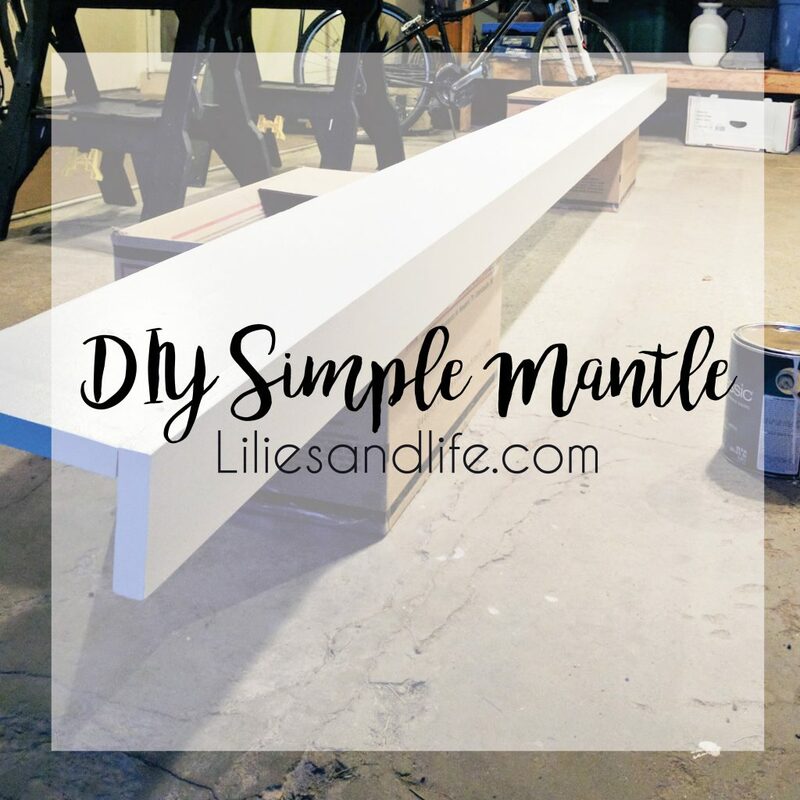 NOTE: If you plan to stain your mantle use wood filler instead of spackle so the holes will look more natural. 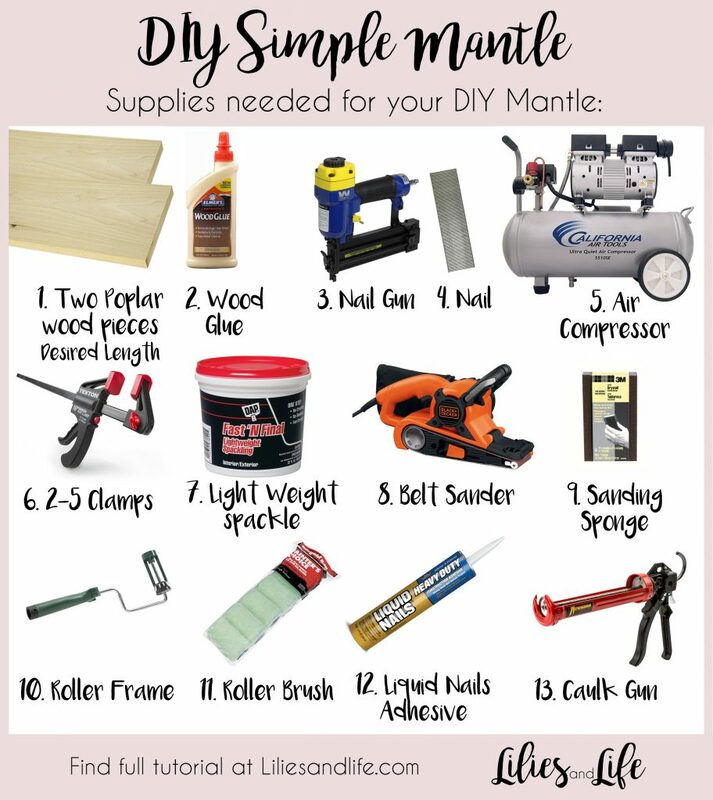 This step is so important if you want the mantle to be smooth. So we used a belt sander and sanded the mantle A LOT. We also used the sanding sponge to sand the spackle from the nail holes. To paint the mantle, I used a paint roller frame and brush and it only took me about two minutes! 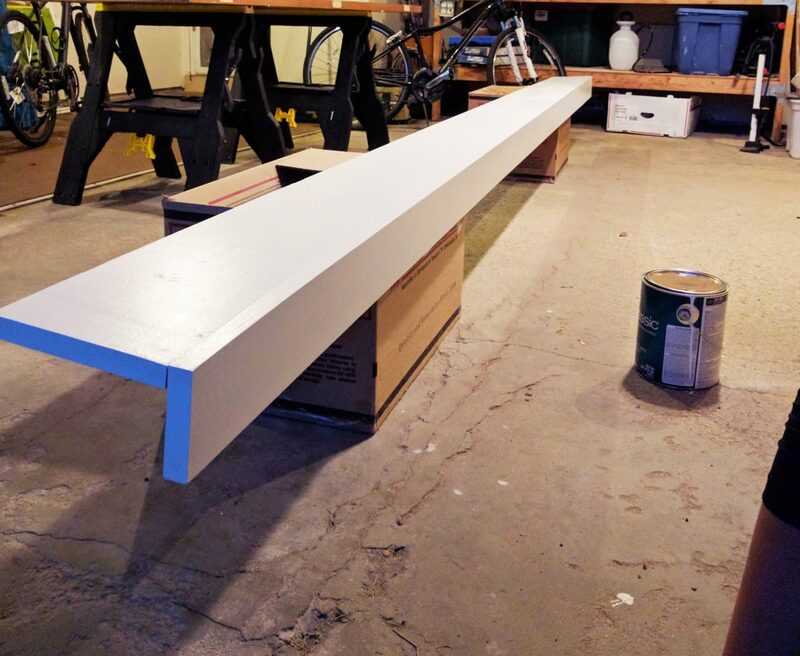 I did two coats of the Sherwin Williams Pure White. Note: If you are staining your mantle use an old rag to stain. I really love the Dark Walnut Stain. I recently used this stain color on our DIY Sofa Table (new post to come). Once the paint dried, we glued the mantle to the original concrete mantle with Liquid Nails Adhesive. Then sat very heavy objects on top to let it dry and cure. After 48 hours we had a finished mantle!! 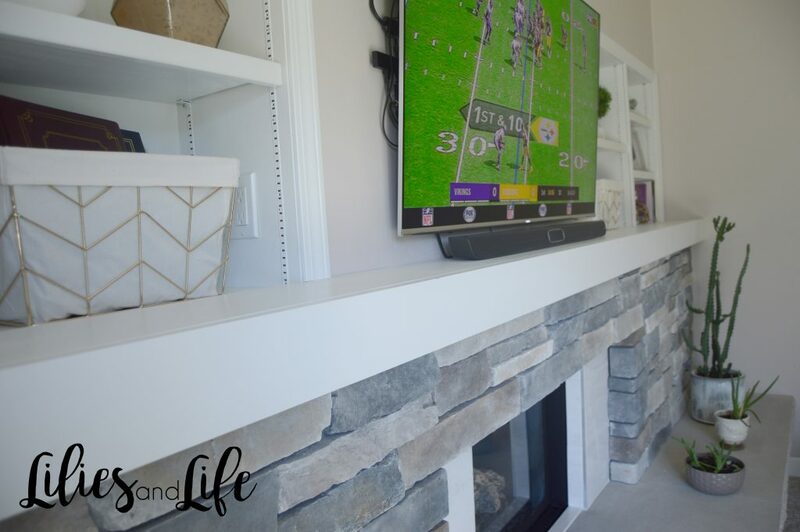 See our Fireplace Reveal using the mantle we built here!